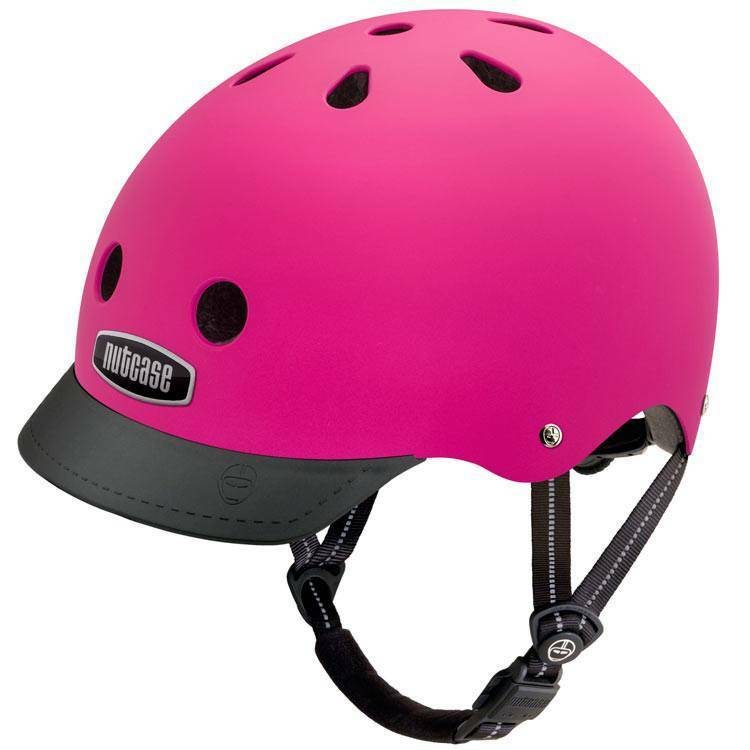 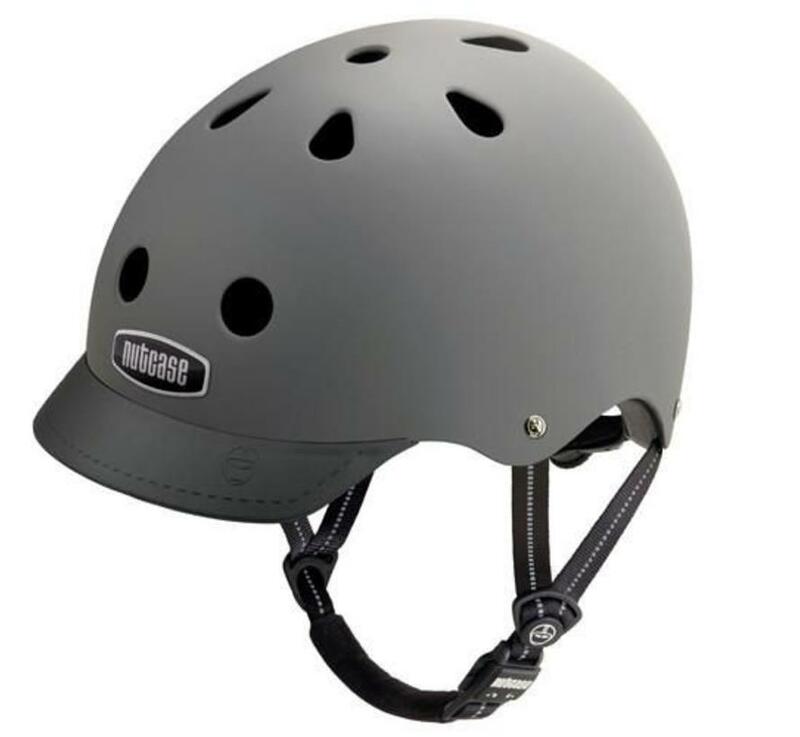 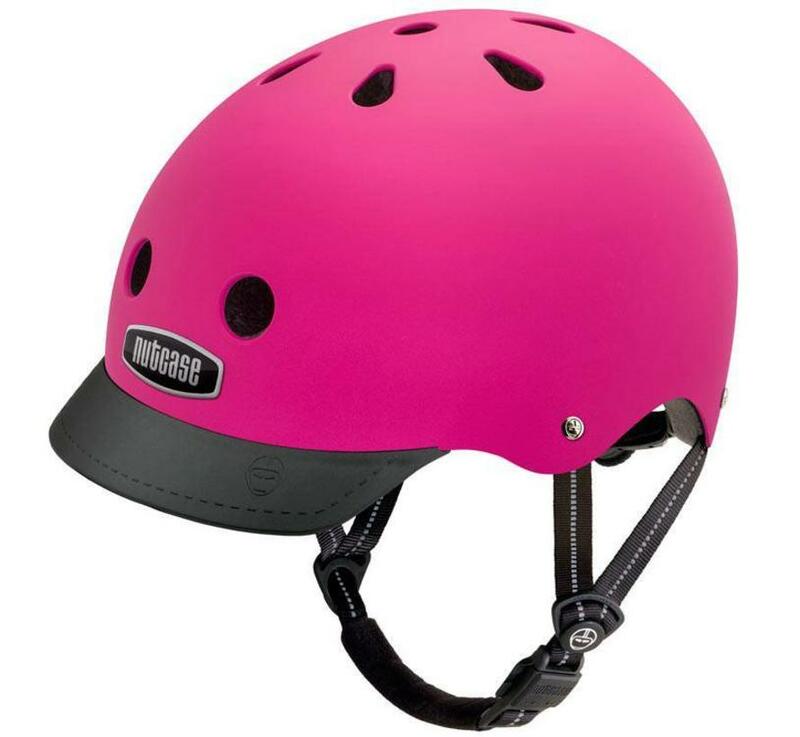 This Nutcase helmet features magnetic buckle for one-handed operation, adjustable chin strap and head fit, multiple air vents to keep you cool, removable visor, 360° reflectivity, plus it is certified for biking, skating, and scooting! 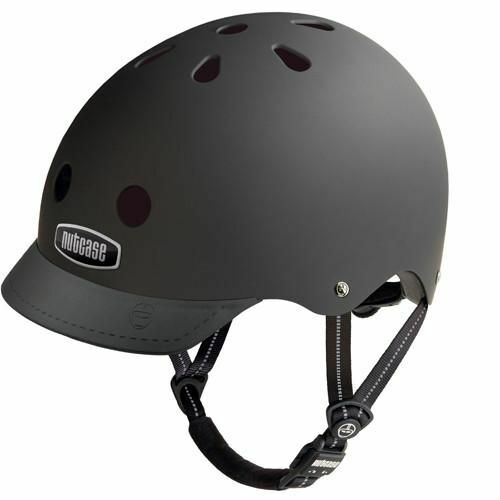 Solid and striking. 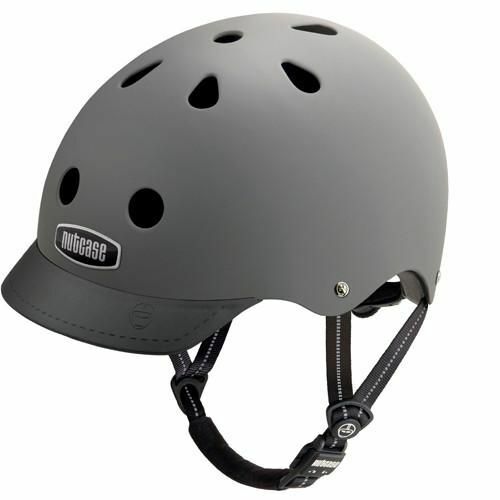 Protect your noggin and love your brain with the Nutcase Solid Street Helmet.